Introducing Rabbit Hole’s first spin off series, Little Dogeared Books—reviews and stories about the most wonderful, inspiring and thought-provoking picturebooks of today and yesteryear. Perfect is not about what we come to value as adults—the bigger house, or the ideal body. It’s about something much simpler than that: the magic of one great big summer’s day to have fun in. The deeper I go into this industry, the more transformed I am by the magic of the picturebook form. 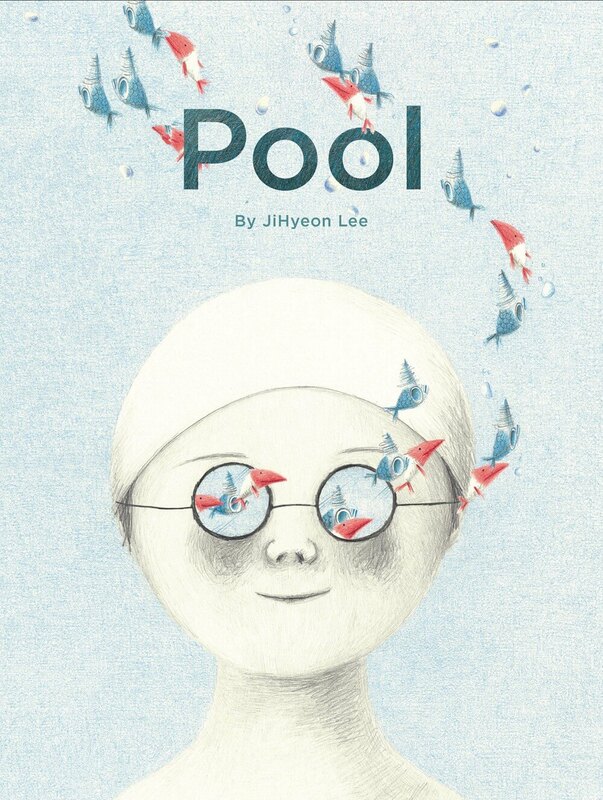 Two children playing together in a crowded pool find themselves being drawn into a world of magnificent creatures. A good choice for this lazy, summer-holiday weather. I think if you are protected from dark things then you have no protection of, knowledge of, or understanding of dark things when they show up.